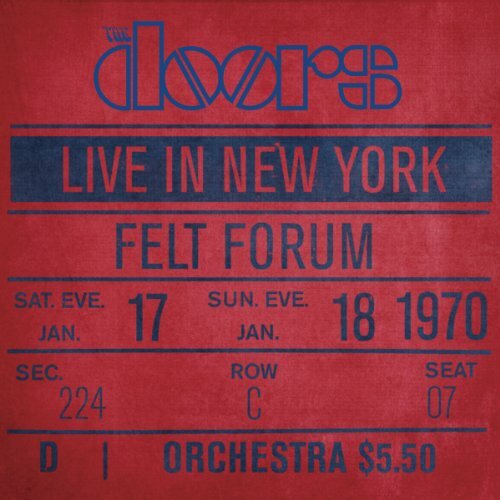 2009 six CD box set that contains all of the Doors' performances in their entirety recorded in 1970 at the Felt Forum in New York. All four shows were mixed and mastered by the band's long-time engineer, Bruce Botnick, who recorded a number of shows from their 1970 tour. While most of the music in the collection has never been released, a few songs appeared on the 1970 release, Absolutely Live and in the 1997 box set. Elektra. If you have any questions about this product by Doors, The, contact us by completing and submitting the form below. If you are looking for a specif part number, please include it with your message.